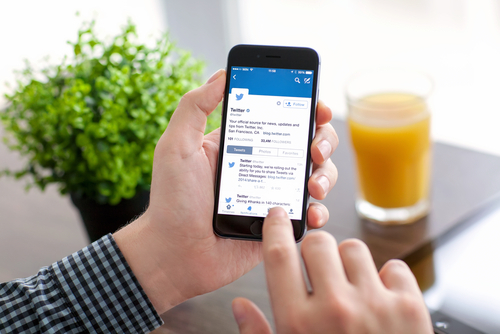 Improved Automation Complexity - The Future of Customer Service on Twitter? There's an interesting pilot program being conducted by Twitter in India, though the full potential of its application may not be immediately evident. First, a bit of background context - according to a World Health Organization report, the Indian capital Delhi is the most polluted city in the world. In order to tackle this issue, the Indian Government's trialling a new system to reduce pollution called "odd-even" car rationing. Essentially, the scheme will see private cars with number plates ending in odd numbers only permitted to drive on Delhi's roads on odd dates, while number plates ending in even numbers will be allowed on even dates. The restrictions will be in effect between 8am to 8pm, Monday to Saturday, with the trial scheduled to run for 15 days starting from January 1st, 2016. It sounds a little extreme, though it's not unprecedented - Chinese authorities have implemented similar restrictions in Beijing since 2008 (they were originally put in place ahead of the Olympic Games). And given there are currently more than 8.5 million vehicles on Delhi's roads - with more and more new cars being added to that mass every day - it's clear to see that something needs to be done, and that it'll likely require large-scale measures like these to address the issue. The aim of the scheme is to get more people using public transport and lesser polluting methods of travel to get into the city. As such, authorities are expecting a significant influx of people looking to catch trains and buses from January 1st, many of whom will be unfamiliar with the current transport systems - where they need to go, what the most efficient routes are, what time the next train/bus arrives.To help with this, the Delhi Government's working with Twitter to implement a new public transport information service for those looking for info about their travel options. While Twitter doesn't spell out exactly how the backend system works, it's clearly automated - responses are delivered within 1-2 minutes, faster than a person could collate and send the data, and the potential scale alone would require some level of programmatic input. 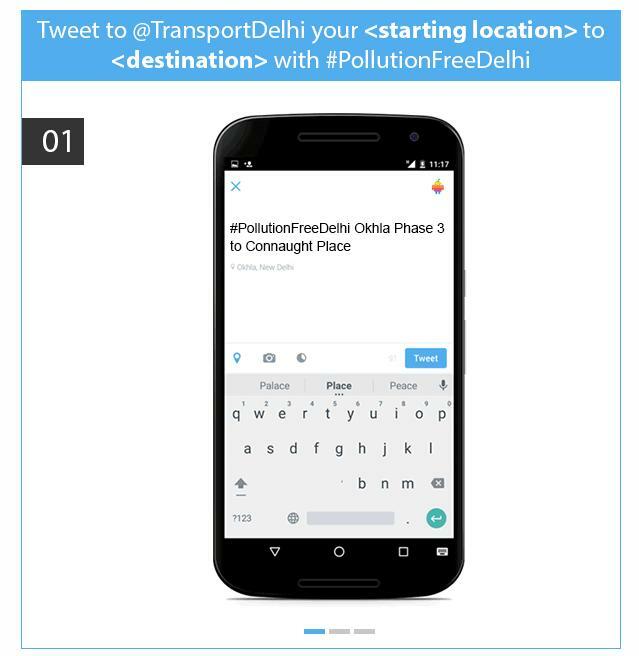 Alternatively, if you don't want to be broadcasting your travel plans across the Twitter-sphere, you can send a Direct Message to @TransportDelhi and receive the information privately. In fact, looking at this application immediately made me think of another technological innovation and how the big players are seeking to use it in similar ways - that innovation being Artificial Intelligence (AI). 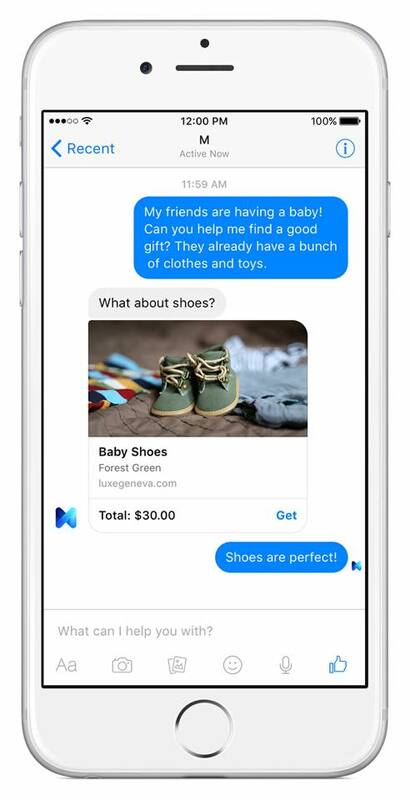 Back in August, Facebook announced their ambitious new AI project for Messenger called 'M'. M is a virtual assistant, similar to Apple's voice-activated 'Siri', but M works on text-based commands sent to it via message. Where M moves beyond the normal assistant is in its capacity to learn. M uses the many interactions it facilitates and - with a little help from a team of human assistants - M is developing an intuitive system for response that will, eventually, enable it to carry out increasingly complex tasks on behalf of those requesting help, without the requestor doing anything more than typing in commands. For example, you can ask M to find you cheap flights, book seats based on your historic preferences, and monitor tickets in case of price drops. You can get M to search the internet for a specific product, find the best price, then buy and ship you that product when it's done so - or monitor auction sites to alert you when items hit their lowest cost. These are just a couple of possible applications, but they give you some idea of the potential of M - an AI system that can utilize the resources of the internet to help you maximize your money and time. And the more you use it, the better it gets. AI is the next frontier of the tech world, the next big step that will revolutionize the way we do... well, everything. And while such developments also come with a level of concern about what computers with the capacity to learn might mean for humanity, the overarching sense is that AI can be hugely beneficial - imagine systems that can access all the knowledge of the internet in mere seconds, giving you access to complex solutions which you'd have no chance of ascertaining with on your own. This is why Facebook's working so hard to develop their own AI capabilities, why Google's doing the same - the company that can crack AI in a meaningful way will open up a whole new range of opportunities that'll quickly extend beyond the realms of what's currently considered possible. In this context, it's interesting to see Twitter using their platform to deliver information, quickly and easily, in an automated way. This is not AI, of course, this is a long way off being able to respond to complex queries and deliver relevant results, but the basic application of this process is similar, and highlights the potential for Twitter to improve their customer service opportunities by offering their capabilities on this front to brands. Over the last year, Twitter's been working to underline the platform's potential as the customer service tool. In August they released a customer service handbook, outlining the ways in which brands can use Twitter to better service their customer needs. 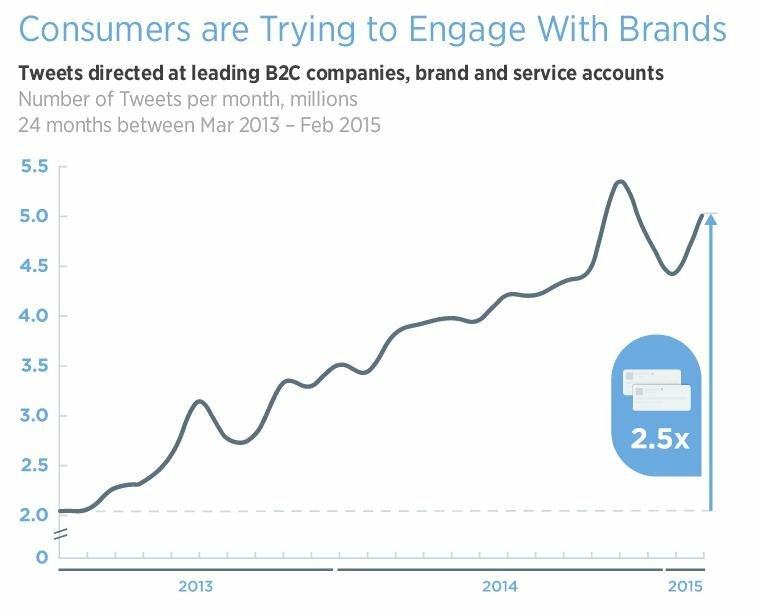 In that document, Twitter highlighted that more than 80% of customer service requests on social are happening on Twitter, with a more than 2.5X increase in the number of Tweets to brands and their customer service usernames in the past two years, showing that people are already turning to Twitter for quick responses from brands. Twitter also took the shackles off DMs, eliminating restrictions on who can DM whom and the character length of those messages, all designed to better facilitate brand interactions on the platform. Given the popularity of Twitter for this purpose, it makes sense for them to focus on this element as a strength, but the development of systems like M and other measures Facebook's working on to facilitate more direct communications between brands and customers via message could see Twitter lose ground on this front if it doesn't innovate, and innovate quickly to keep people coming to their platform for such info. 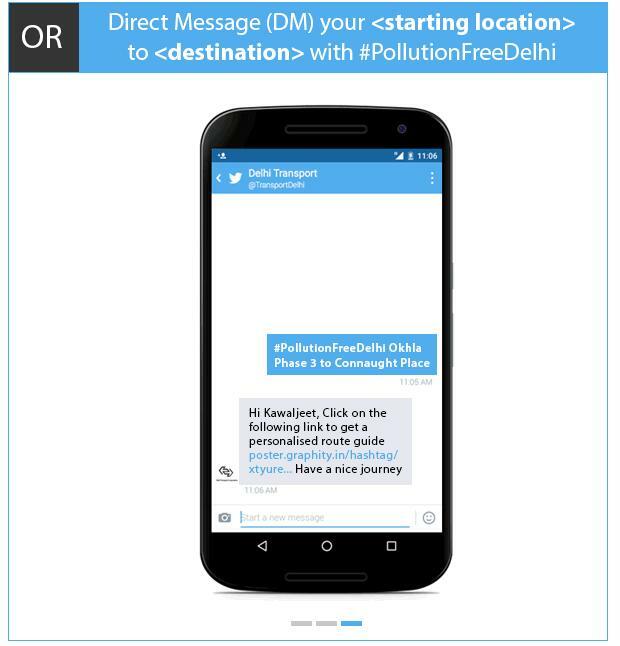 The Indian transport integration could be something of a template in this regard - what if Twitter were to offer similar functionality to brands where they could create clever, automated response tools that would quickly deliver relevant info to customers on particular products and services? Automation, of course, is a dirty word in some social media circles, but what if that automation went beyond a basic trigger and response system and incorporated a range of more complex query options, like the Delhi Transport system does? You could tweet a brand asking if <store location> has <product> in <size> in stock. You could ask for a quick quote from a hotel by tweeting a specific hashtag with <check-in date> <check-out date>. These are, again, relatively simple back-end processes - and similar tools are actually in use by some companies - but Twitter's not doing enough to showcase the potential of such applications, particularly when you consider the amount of people who are already looking to the platform for such info. While it's not AI, there are ways that Twitter could utilize tweet data to create systems that would be able to respond with such info based on the most common requests and keywords, and the ability for brands to utilize such tools could be of significant value if there were an easy way for them to establish parameters and rules around how their automated systems would respond to such requests. Being able to set up an auto-responder that tweets back based on the use of one term is largely not useful - and can even be problematic in that it can seem robotic. But a system based around answering the most common questions your brand's being asked, which can provide complex responses based on several data points at once, that would be of great interest. 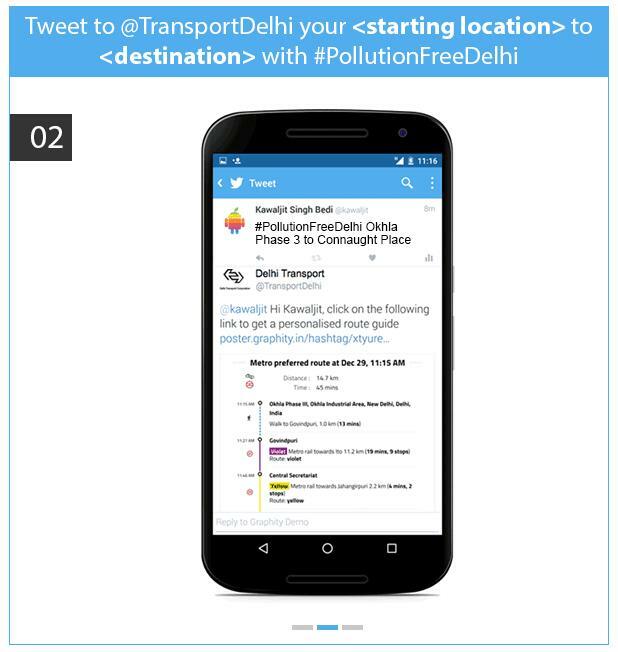 If Twitter was able to provide the back-end tools used in the Indian transport integration, applicable in a simple format, I suspect there'd be a great many brands who'd take note and look to build them into their own systems. This may be impossible - the query systems required may be highly complex - but IFTTT is able to connect systems using similar, stepped methodology. There are ways to do this that could be of benefit. It's not AI, but it could be considered the next best thing in terms of responsiveness, and it might help Twitter keep a hold of their position as a key platform for social customer service.